A Day Late and A Dollar Short: Disney Cruise Line - Comes Out on Top Again! 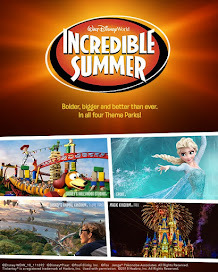 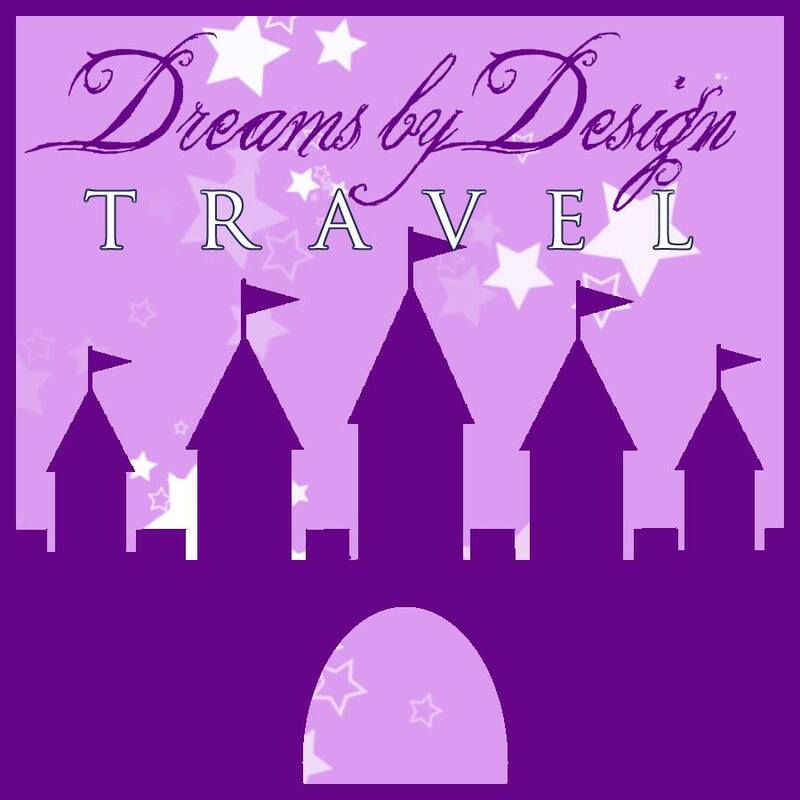 Disney Cruise Line - Comes Out on Top Again! 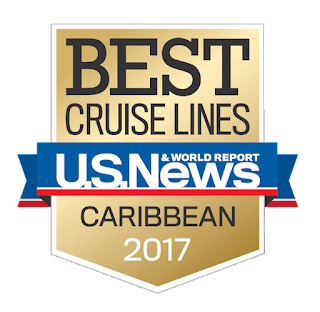 Disney Cruise Line has sailed its way to the top once again in the 2017 U.S. News & World Report’s Best Cruise Lines rankings! 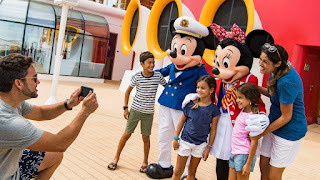 Disney Cruise Line was awarded the coveted Gold Badge in both the Best Cruise Line for Families and Best Cruise Line in the Caribbean categories. These titles also mark the fourth consecutive year that Disney Cruise Line has been recognized as one of the top cruise lines in the industry since the U.S. News & World Report’s Best Cruise Lines rankings began in 2013. 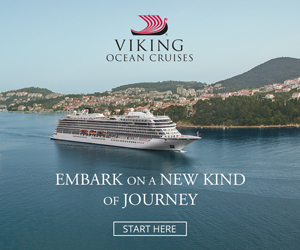 The U.S. News & World Report’s Best Cruise Lines are based off of a variety of categories including ship quality, reputation among travelers, itinerary offerings, and more. We are absolutely thrilled to receive these honors, as they represent the spectacular one-of-a-kind memories our dedicated cast and crew members create at sea!